Here are features of Asus ZenBook 3 Deluxe laptop. The laptop is powered by Intel’s latest Core i7 Kaby Lake processor paired with up to 16GB of RAM and up to 1TB SSD storage. 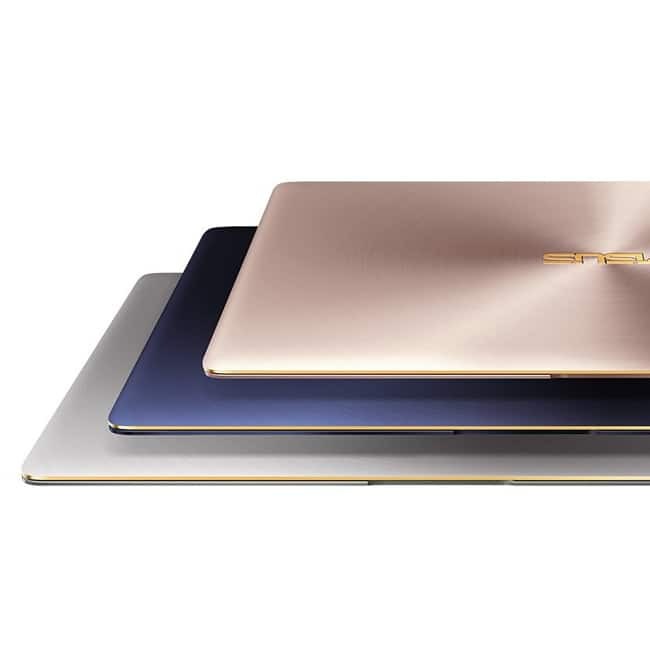 The laptop comes with three USB Type-C ports. 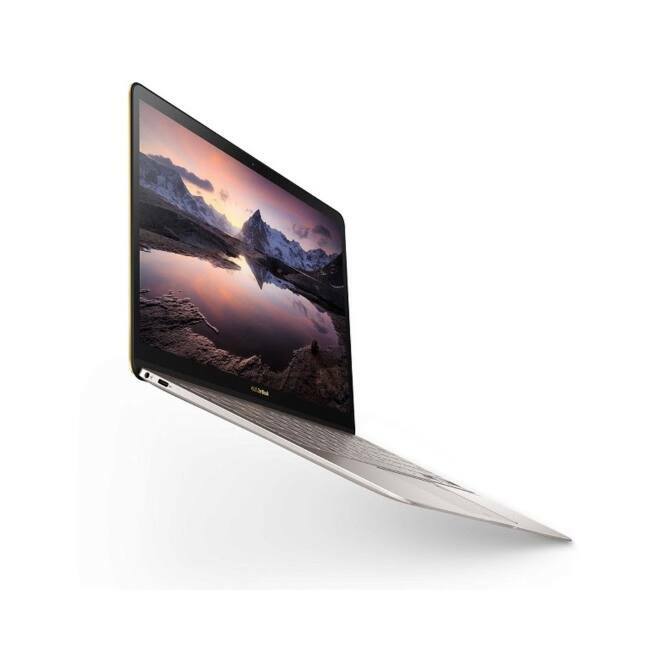 It has two Thunderbolt 3 via USB Type-C ports and one USB-C 3.1 port.